Apply and get a spending limit on-the-go from any mobile device. Safe & secure with 128-bit encryption and physical security that banks use. Access your account anytime from anywhere. Bad credit OK. No interest. No long-term commitments. 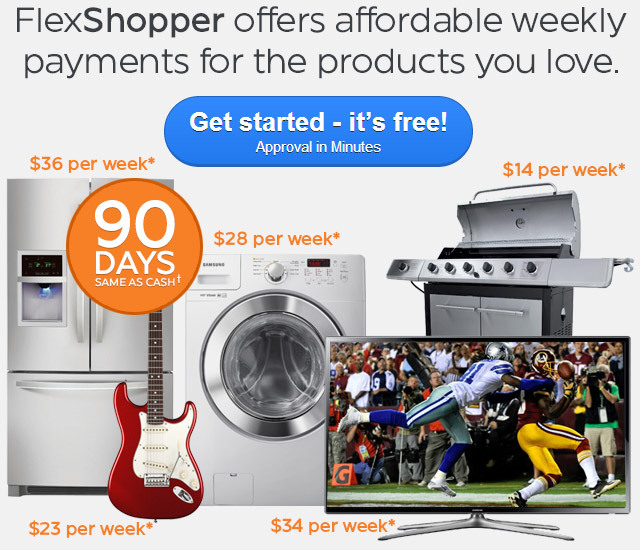 FlexShopper provides a flexible and easy way for you to get the furniture, electronics, appliances and other popular brand name goods with low, affordable and weekly payments. 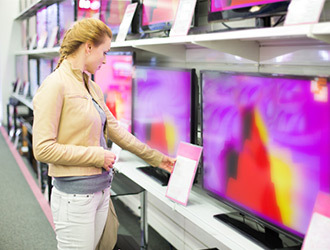 Our goal is to get you approved for the lease amount you need, so you can take home the products you want. We are dedicated to providing you with the ultimate customer service so that your experience with us is smooth from beginning to end. Transactions with us are confidential and secure. 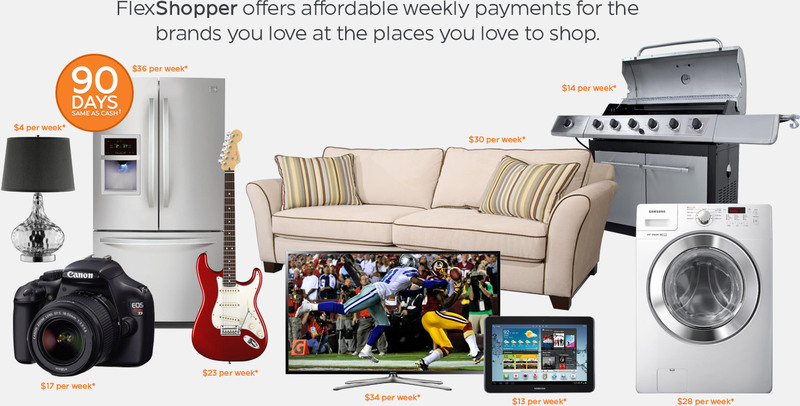 So relax, get approved for a spending limit, go shopping and enjoy!